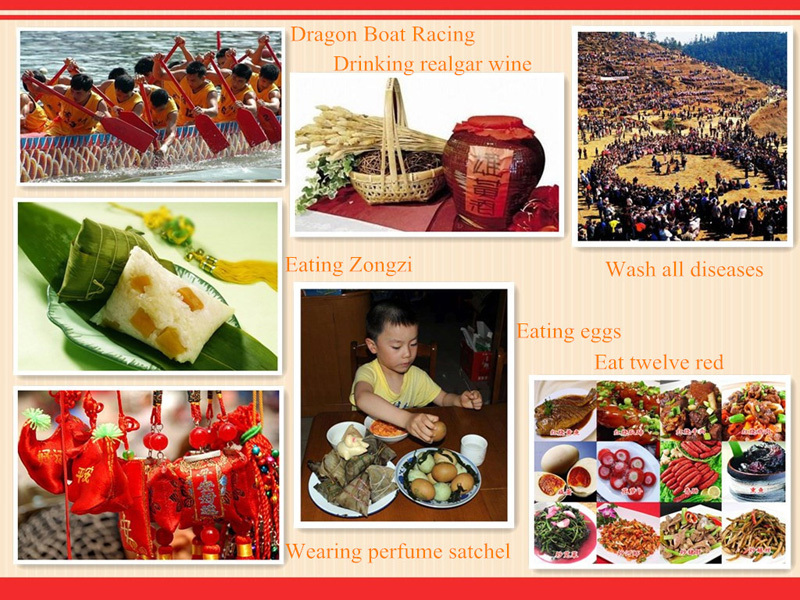 Chinese traditional famous festival- dragon boat festival is coming at hand. And we will enjoy a 3 days holiday as national holiday. It`s from 28th May to 30th May. During this period, we may not able to reply your inquiry in time. Sorry for the inconvenience.